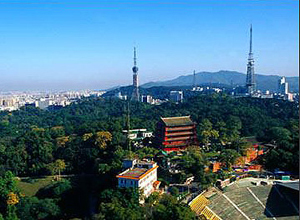 ~Our private English-speaking guide will pick you up at Guangzhou airport exit. You will need about one hour to finish custom clearance and get out. What is the average cost for a tour? 1 person arriving 6:30am 9 July.